What are serums? What are ampoules? What’s the diff?? If like us, you categorised serum as that-thing-that’s-kinda-like-a-watery-moisturiser, then you need to read on. 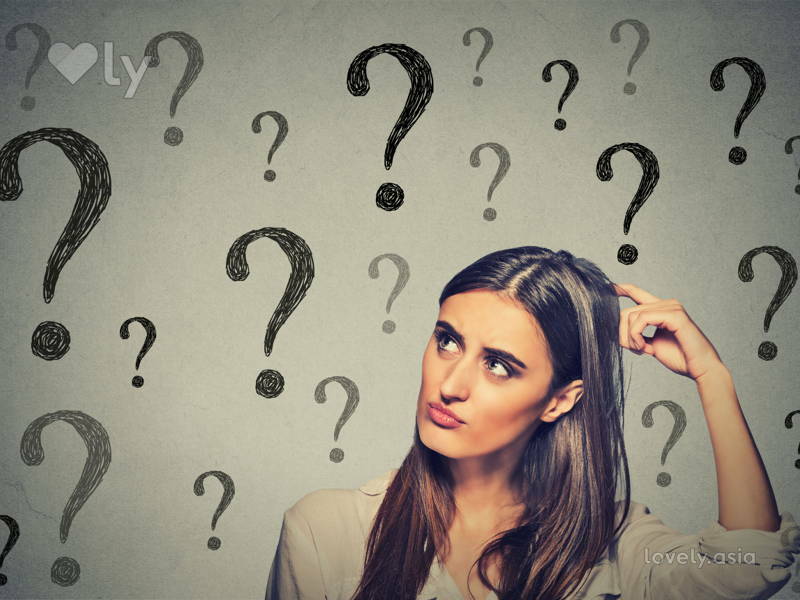 It’s important to understand skincare lingo as it’ll help you understand your skin needs, thus making better decisions for your skincare routine. Plus, you’ll have bragging rights when your girlfriends discuss pimples over poached eggs. The Sun Protection Factor (SPF) index is the number of times it would take for your skin to burn if you were wearing sunblock compared to your skin without sunblock. So if it takes 1 minute for your skin to burn without sunblock, it’ll take 50 minutes for your skin to burn with SPF50 sunblock. The recommended SPF index is 30 – 50. Anything more doesn’t actually make much of a difference. 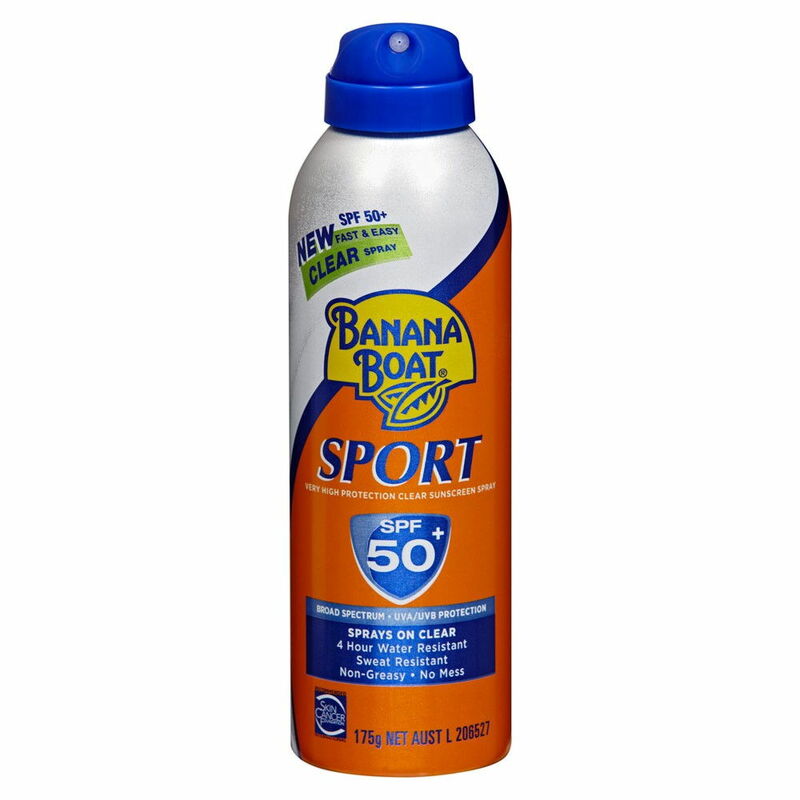 Try this spray-on Banana Boat sunblock that’s easy to apply – available at your nearest pharmacy. With smaller molecules, serums are a skincare product which deliver concentrated ingredients deep into the skin. They are ideal for targeted skincare goals like hydration and anti-aging. It’s best applied after toning and before moisturising. 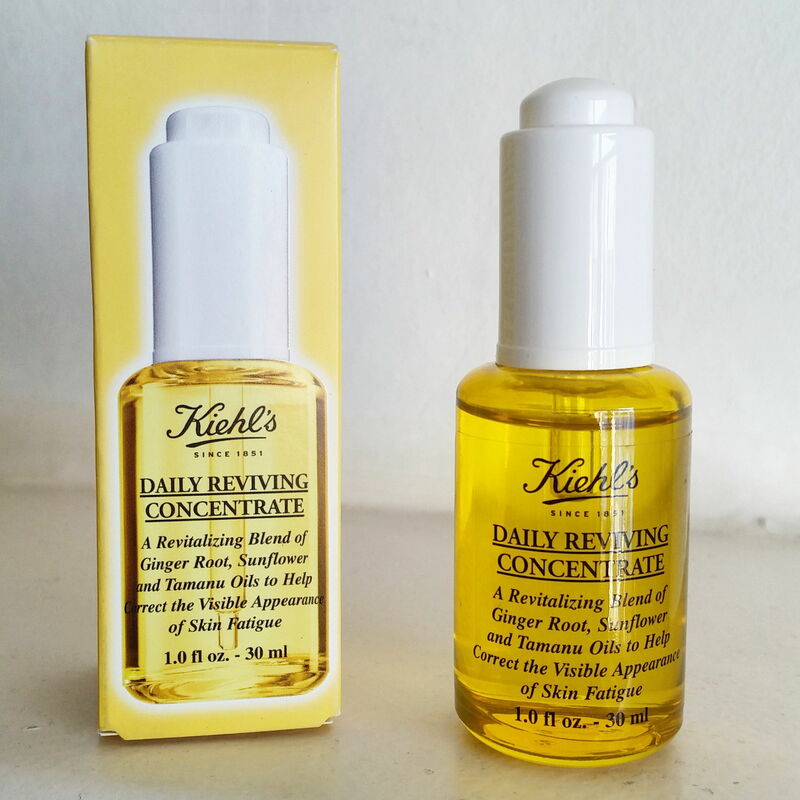 Kiehl’s Daily Reviving Concentrate leaves the skin looking fresh and radiant. An ampoule is like a serum, but with higher concentrations of active ingredients. Known as a beauty booster, ampoules are used for a certain period of time to help with a particular skin crisis like extreme dryness. Once that problem is solved, daily serum use will suffice. Ampoules are also sometimes used during facials. A skin type with both dry and oily skin indications. 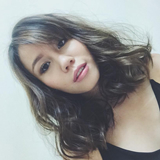 The most common type of combination skin is an oily T-zone (forehead and nose) and dry or normal skin on the rest of the face. The best products for this skin type are those labelled ‘combination skin’. Alternatively, a mix of oily and dry skin products applied to the different areas work well too. A favourite natural beauty ingredient extracted from the kernels of the argan tree. As it’s loaded with vitamin E and fatty acids, it’s moisturising and smoothening, and found in both skincare and hair products. Body Shop’s Wild Argan Oil range features body lotion, body butter, and hair and body oil. Rays emitted by the sun consisting of 2 types: UVA and UVB. UVA rays are the enemy of anti-aging efforts as it destroys collagen which keeps the skin youthful and supple. UVB rays, on the other hand, darken the skin’s pigment, leaving it with age spots, freckles, and sunburns. The best way to protect your skin from the sun is by applying broad-spectrum sunscreen which protects you from both ray types. Blends natural or synthetic oils and alcohols added to a product to create a scent. Those with fragrance allergies or sensitive skin should try to purchase products that are fragrance-free. Understanding a product label or benefits will vastly improve your complexion and skincare routine. Read about those terms here. 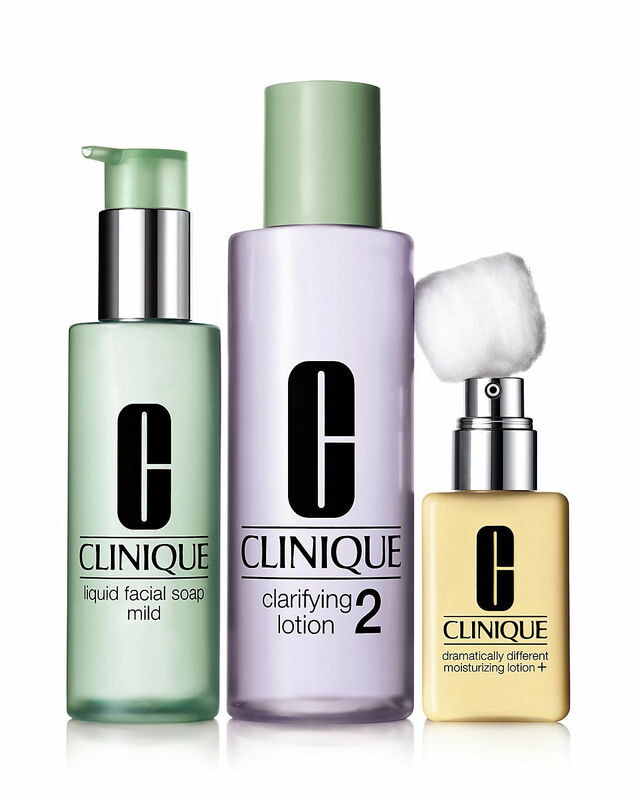 Clinique prides itself on fragrance-free products, great for those with sensitive skin. You’d probably hear the term ‘emulsion’ or ‘emulsify’ when it comes to oil-based makeup removers. An emulsion is the mixture of 2 or more liquids. Oil-based makeup removers emulsify with water, creating a thicker white solution that removes makeup. An exfoliating treatment that uses a rotating wand to remove the top layer of dead skin cells with fine aluminum-oxide crystals. Removing dead skin cells prevents clogging which leads to blackheads and acne. Performed by dermatologists or facial therapists, this treatment is more extreme than your home-care exfoliation and requires careful pre- and post-treatment care. 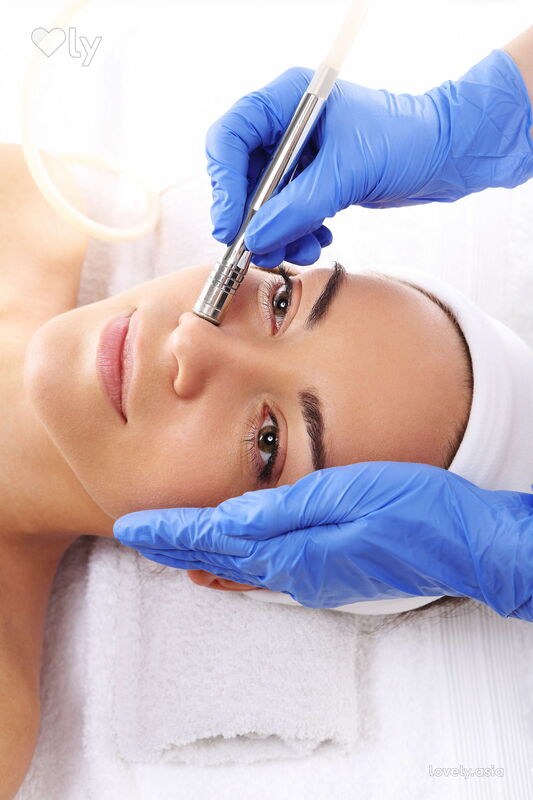 Another treatment performed by dermatologists or facial therapists, oxygen therapy uses a hand-held instrument that delivers bursts of humidified oxygen to the skin. It rejuvenates and hydrates the skin, giving your smoother and softer skin with a glow!